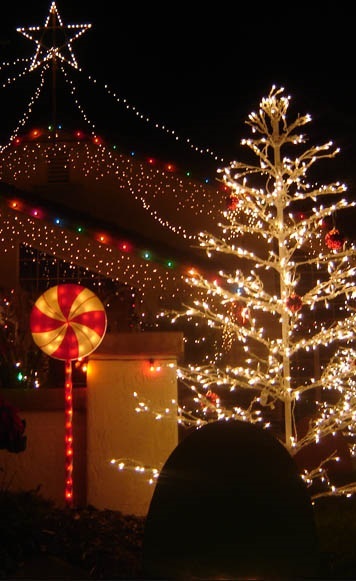 We provide all types of Christmas light installation for residential and commercial buildings and landscapes. Whether you want the traditional C7, C9 and Mini lights or the newer LED Christmas lights, our Christmas light installers can customize them to your design. Our Christmas lighting installations are perfect for homeowners, businesses, churches, schools and more. Our lighting technicians are trained in power usage distribution and offer flexible designs custom fit for your property. Professional Christmas light installation service areas include; Greenville, Royse City, Heath, Fate, Rockwall, Rowlett and Surrounding areas. Contact Us Today (214) 478-6335 or use our contact form here.